317/365 bunny close-up, originally uploaded by phlegmmy. 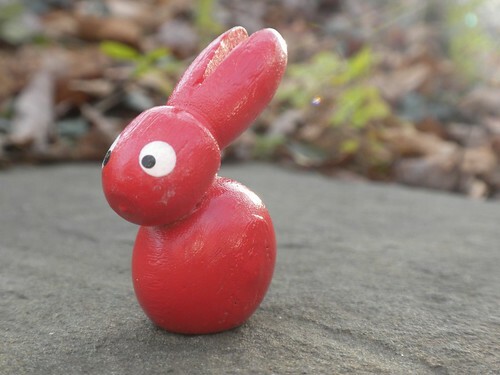 A little wooden bunny, one of four tucked inside a wooden egg with more bunnies painted on the outside. Just a little item that I found years ago.